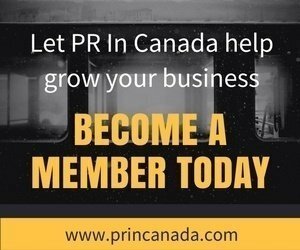 / Can Lebron James Help Blaze Pizza Brand Its Expansion In Toronto? Can Lebron James Help Blaze Pizza Brand Its Expansion In Toronto? Who doesn’t like a good pizza? There is a new fast-casual concept called Blaze Fast-Fire’d Pizza which is coming to Canada, and specifically Toronto as part of the brand’s international expansion. 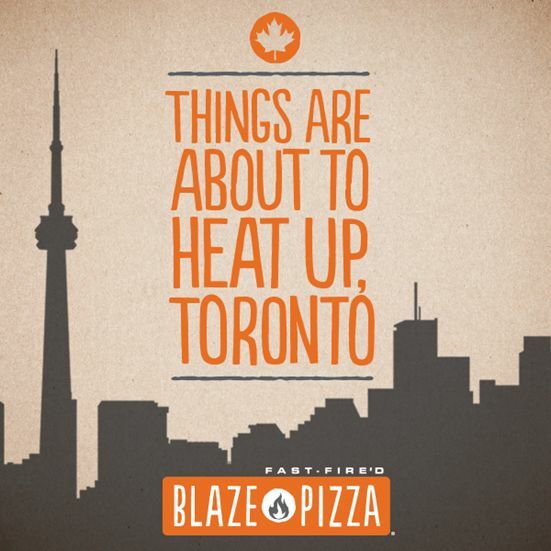 As September rolls around, Blaze Pizza will be opening its first Toronto store in Toronto’s Dundas Square (10 Dundas Street), near Tim Hortons. Blaze Pizza is a modern day “pizza joint” that has been inspiring excitement and cultivating fanatics for its custom-built artisanal pizzas, freshly made salads, blood orange lemonade and s’more pies since it opened its first location in Irvine, California in 2012. None other than Cleveland Cavaliers very own Lebron James is associated to the brand as he was one of the celebrity early investors and own 10 franchises. Would Blaze Pizza have “King James” help open up their new Toronto store?